Bail Bonds Oahu: Do You Stay in Jail If You Can't Pay for Bail? When you need help bailing a loved one out of jail, Wanna Get Out Bail Bonds on Oahu is the team to turn to! We pride ourselves on providing our clients with a process that is quick and easy for everyone involved. In other words, when you contact us, we get to work quickly to ensure that your loved one is released as soon as they possibly can be. It’s something that you’ll see in many places on our website, but it always bears repeating: no matter the situation, no matter the time of day or night, you can count on us to be there for you when you need help the most. But what happens if a person can’t pay the bail amount that the judge sets? In those instances, how long do they have to remain behind bars? That’s the topic we’ll be covering in today’s post, so keep reading to learn more. What Happens If You Can’t Pay Bail? Although we wish we could give you a hard-and-fast answer about what happens, the true answer about what happens if you can’t pay bail is that it depends. 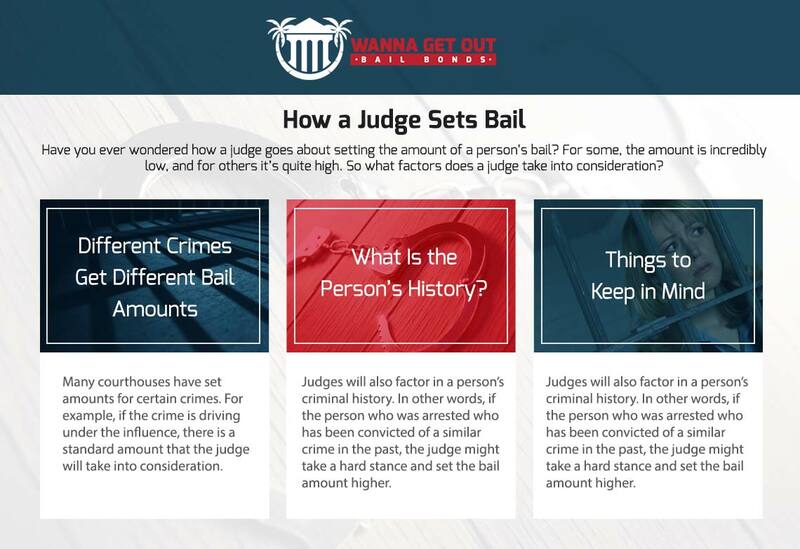 In some instances, a person can go before a judge, letting him or her know that they can’t afford the bail amount. If that happens, it’s up to the judge whether or not the amount can be lowered. In other instances, the person who has been arrested can reach out to friends, family, or coworkers to eventually find someone who is willing to lend a helping hand. But let’s say the judge won’t lower the bail amount. What then? Unfortunately, as with many other things in life, if you can’t pay, it’s not going to happen. In other words, if you can’t afford your bail amount and no one will help you, you have to remain in jail until your court date arrives. Our advice in these situations is to take advantage of one of your Miranda Rights. You may be familiar with the part which states that “if you cannot afford a lawyer, one will be appointed to you.” In many instances, the public defenders genuinely care about their clients, and it’s absolutely worth it to listen to their advice on what you can do in your situation. If the person in question can’t afford bail, they have to remain in jail until their arraignment or their trial, depending on the circumstances. So what happens in the meantime? Unfortunately, when a person is in jail, he or she is stuck. That means that if they have a job to get to, an appointment to make, or a meeting to hold, they’re more or less out of luck. You have probably heard the phrase “if you can’t do the time, don’t do the crime.” But what about people who are falsely arrested? The truth is that there is a lot of nuance to the justice system and like many things in life, it’s often unfair. At the end of the day, the thing we’d like you to take away from today’s post is this: at Wanna Get Out Bail Bonds on Oahu, we’re here to help. We proudly offer free bond advice, so even if it seems like your back is against a wall, you can count on us to look at the specifics of your situation to try to find a solution that works for everyone involved. We’re here 24 hours a day, 7 days a week, ensuring that no matter what time of the day or night it is, we’re here for you. 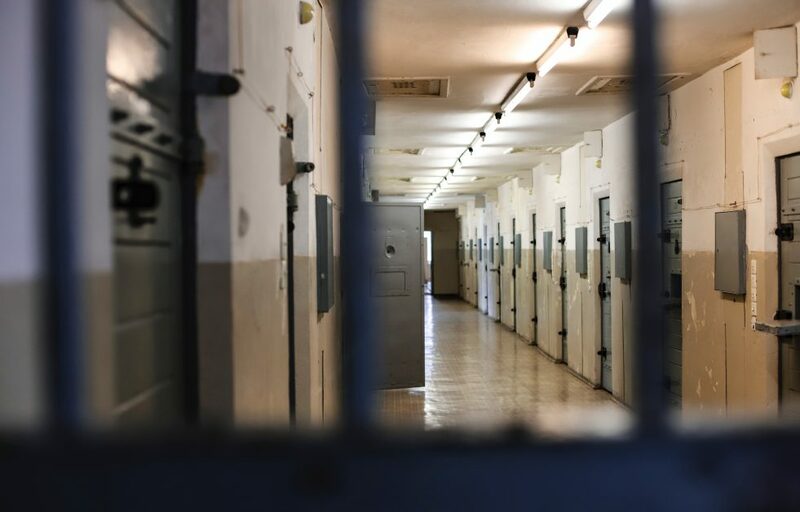 We pride ourselves on being discreet in our work, and we offer flexible payment plans to help ensure that anyone who needs to be bailed out of jail can make it happen. We also accept credit cards, offering you the flexibility you need to secure a positive resolution for your situation. We know that you have options about who you’ll turn to, but trust us when we say that our number one priority is to provide you with the personalized care and customer service that you need. Contact us today and rest assured that you’re in good hands!